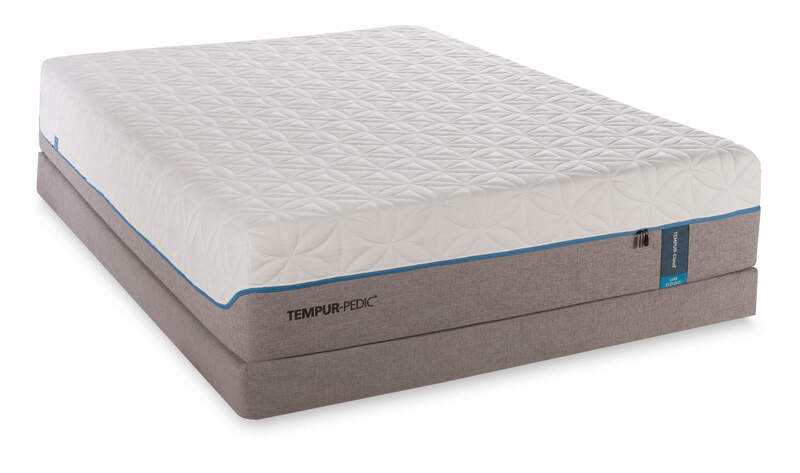 For a truly supple and luxurious sleep experience, consider the TEMPUR-Cloud® Luxe, now available at Best Mattress. 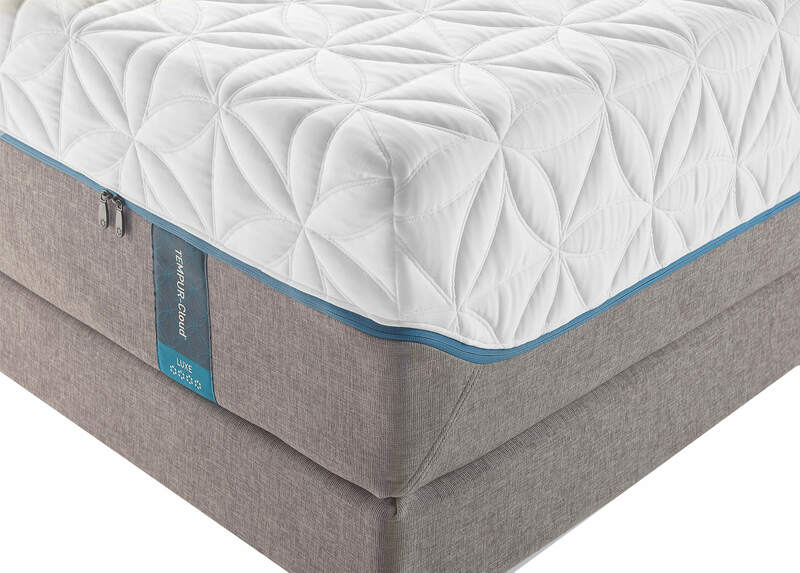 Designed to be the softest mattress available while still offering a deep level of adaptive support, the TEMPUR-Cloud® Luxe combines layers of soft foam with innovative TEMPUR-HD® material. 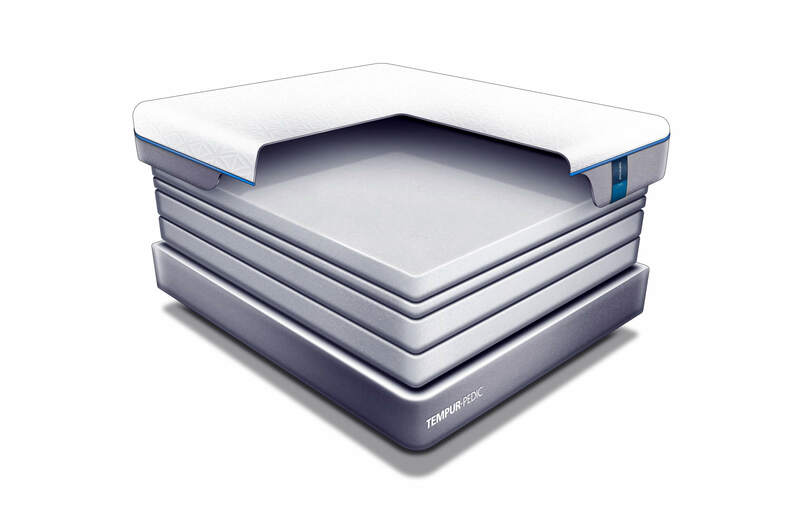 Here are just a few of the features you will love about the TEMPUR-HD® material, and why you should test one out at your nearest Best Mattress showroom. No mattress cover should be difficult to keep clean, which is why the TEMPUR-Cloud® Luxe comes with an EasyRefresh® Top Cover that unzips for easy machine washing and drying. Designed to be soft, durable, and easy to remove, this cover helps your sleeping surface to stay clean, fresh, and sanitary for the long haul. The zipper is designed to be easy to grab, and is even wear tested to prevent snags and damage. Do you ever feel uncomfortably warm when you sleep? This all-too-common problem can keep you up at night, which is why the TEMPUR-Cloud® Luxe is made with fabrics infused with SmartClimate® technology. Created with millions of microscopic cooling tunnels that pull away heat, this mattress is designed to feel cool to the touch and regulate your nighttime sleeping temperature—making it easy to wake up relaxed and refreshed. 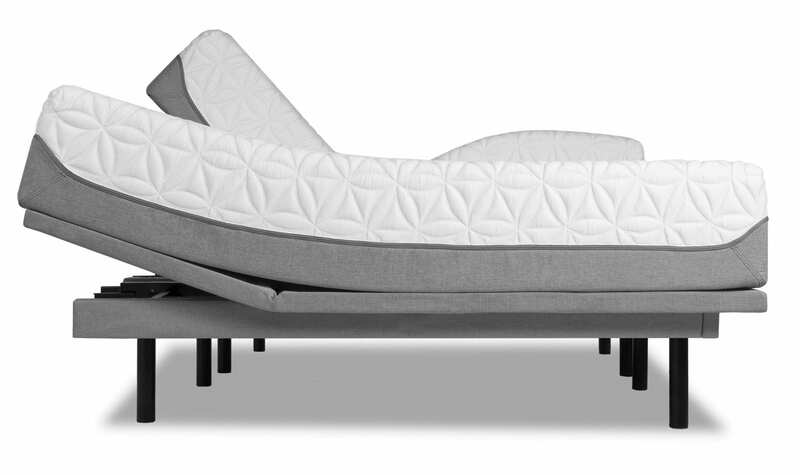 To keep sleepers completely supported and comfortable, the TEMPUR-Cloud® Luxe is designed with layers of soft support. Available in Twin Long, Queen, King, Split King, California King, and Split California King sizes, the TEMPUR-Cloud® Luxe is has a 13.5 inch profile. 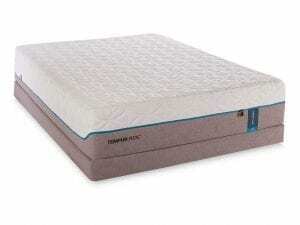 The uppermost layer of foam is called the comfort layer, and it is made with ultra-soft TEMPUR-ES® material. This material is designed to be soft yet adaptive, helping your mattress to conform to your body without cradling. Underneath the soft support layer, the TEMPUR-Cloud® Luxe contains a support layer and a base layer, each designed to support the weight of your body without creating pressure points. Working together, these layers distribute your weight evenly across your mattress, helping to reduce motion transfer and ensure a wonderful night’s sleep. Each of these supportive layers is also made with open-cell technology, allowing heat to flow downwards away from your body to keep you cooler. Because you sleep on your mattress night after night, sleeping surfaces can accumulate dust mites, debris, and even attract mold and mildew. 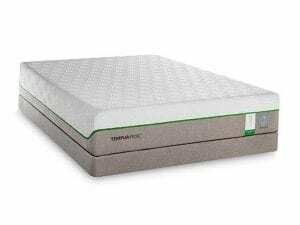 To ward off these issues, the scientists at Tempur-Pedic decided to treat their materials with naturally anti-microbial compounds. 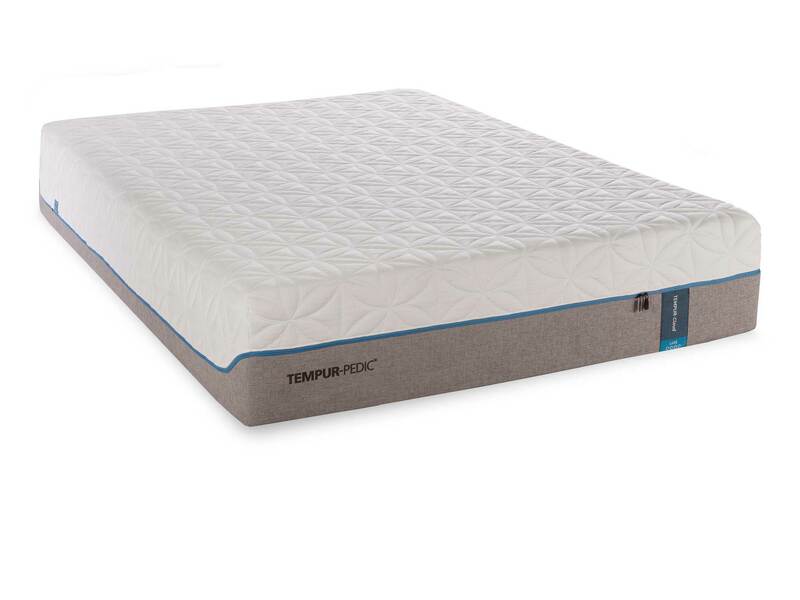 The TEMPUR-Cloud® Luxe is treated with a completely safe anti-microbial ingredient that kills pathogens, mold, and mildew on contact, reducing odors and eliminating stains. This simple addition helps you to protect your investment and sleep a little more soundly at night. If you are worried about this state-of-the-art mattress working with your favorite adjustable mattress base, you shouldn’t be. Every Tempur-Pedic product is created to work seamlessly with adjustable bases, enabling you to work, eat, or relax and enjoy your favorite television show right from your bed. Tempur-Pedic believes in standing behind their products, which is why the TEMPUR-Cloud® Luxe comes with a generous 10-year limited warranty. This warranty covers you against manufacturer’s defects, recalled products, damaged parts, and even other issues that most other manufacturer’s won’t touch, including cradling and sagging. 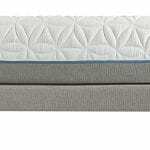 If your mattress develops issues, Tempur-Pedic will repair or replace it. 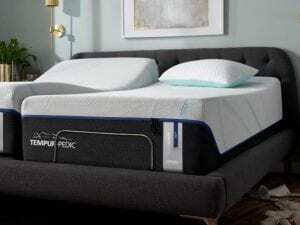 If you are interested in exploring all of the latest products from Tempur-Pedic, look no further than Best Mattress. 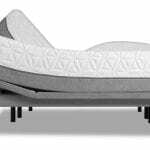 In addition to carrying an incredible array of Tempur-Pedic products including mattress bases and accessories, Best Mattress also focuses on creating a comfortable, relaxing shopping experience for their customers. Visit a Best Mattress in St. George, Mesquite, or Las Vegas today to learn how to improve your sleep.